Why Dash Cams Are So Popular in Russia? Driving in Russia has always been an adventure. Lots of traffic, poor road conditions, crazy and impolite drivers on streets. Having a dashboard video camera in such jungle is useful. And once in a while it can record a meteorite fall as a bonus. 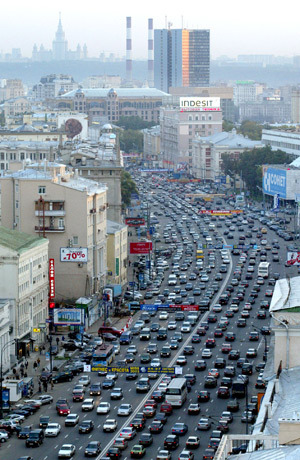 In the past several years roads in Moscow have drastically improved and drivers have become much nicer. One especially nice new habit is to signal couple of times with emergency lights to say thank you to drivers who pause to let you change lanes. But traffic density in the city has increased and is increasing every year, which inevitably leads to an increase in number of accidents. And when you have a car accident in Russia – things can get ugly and violent very fast. Liability insurance has become mandatory only recently and full (two-way) insurance is optional and very costly, therefore not affordable for many people. Hit and runs are frequent too. My first car accident was about a month after I started driving (it was in the end of the 90s). It happened right in front of Kremlin. In a dense traffic jam my car had lightly hit a car in front of me. I do not think the other car was even damaged, but the driver was mad at me. He shouted at me and called his personal security. They arrived in 5 min or so, a black jeep with sporty looking scary bouncers. He wanted them to scare me, which – to their credit –they refused to do. They looked at me and saw a young girl already scared, sitting in her car, talked to him and got back in their black SUV. But that was a good luck – for years after Perestroika and up to this moment many car accidents do become scenes of violence. A dash cam in the car can help you in court, since Russian court system accepts videos from dash cams as evidence, or even help you in the moment, if you refer to it during the dispute. However, when you are liable for the accident and a car owner is mad at you – it is half trouble. The biggest trouble is when you were not liable, it was the other car, which made a swift and unexpected move and you have hit it. In Moscow and other cities there are groups of people, which do accident-staging and extract money from drivers by provoking accidents. Having a camera in the car is a good way to deter these criminals. 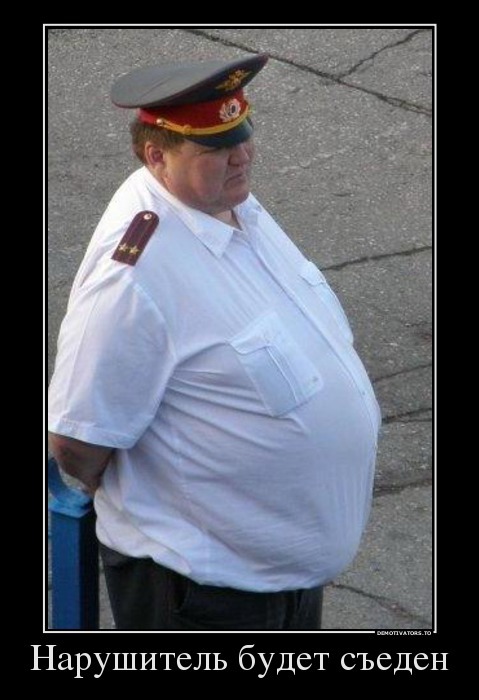 Another big danger of Russian roads is police. At present in Moscow, if you obey the rules, they almost never stop you. If you violate the rules, the bill with your fine will usually just arrive to your mailbox together with a photo of your car speeding or moving in the wrong lane, taken by a street camera. But in the past, small talk with police was not always a friendly one, usually it was a haggle between you and the police about the sum that will let you go away safe. That, however, did change. I was recently pulled over by a road policeman in the center of Moscow. It was a very sunny day and I had not seen the sign and turned where I was not supposed to turn. And guess what, that policeman did not accept cash payment and insisted on issuing me an official fine. But outside of Moscow the situation has not changed yet. So, having a dash cam in your car is a good idea if you drive in Russia. And after the fall of great Chelyabinsk meteorite, captured on thousands of dash cams – video registrators (dash cams) have become more than functional gadgets. Now they are cool accessories and they offer insights not only to the craziness of Russian drivers, but also to stamina of Russians! Watch the video from the Daily Show with Jon Stewart! 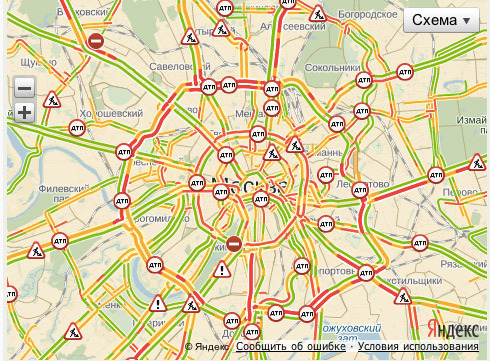 And on a serious note – please be very careful when driving in Russia! According to the book “Russia in Numbers 2012-2013” by Firsanov & Gambaryan), there are more than 250 000 car accidents in Russia every year, in which 28 000 people get killed. ← Do Russians Have a Sweet Tooth? I have to disagree. Police still accept “pocket money” in Moscow too. I think your experience is the exeption which proves the rule. :) Anyway, good post, thanks. Thanks a lot Anna! I think you are right. Easy money is very lucrative for corrupted people. However, having witnessed even one exception made me hope that things may improve in future. If you want corruption to be reduced, maybe you shouldn’t offer bribes! Slava, I personally am against bribes! But corruption happens when there are gaps in the system. If offering a bribe is easier than following the official way – people will do that. I am happy to report though that at least in Moscow bribes to road policemen have become very rare in the last year. Probably because it is easier to pay an official fine now.